Product Categories | New England Custom Gun Service, Ltd. 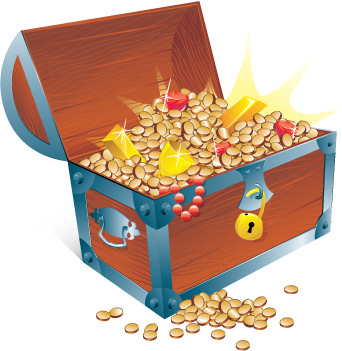 This page is dedicated to all those “treasures” we have around here that you might want, need or even collect. It maybe something ordered and the customer canceled, possibly components delivered in error as well as used pieces, parts and….. well stuff that we want to move on to a better home…. Please note all items are in limited supply, maybe the only one of its kind and are sold as is….. All sales are final….